ROOT RIVER CENTER is BACK & BETTER THAN EVER! Conveniently located at 7220 W. Rawson Avenue, we are open seven days a week from 10-2am. Our newly remodeled center features 16 bowling lanes, eight sand volleyball courts with a party pavilion, our brand new sports pub & grill and a 4500 square foot banquet hall. Stop in & stay a while…you will be glad you did! 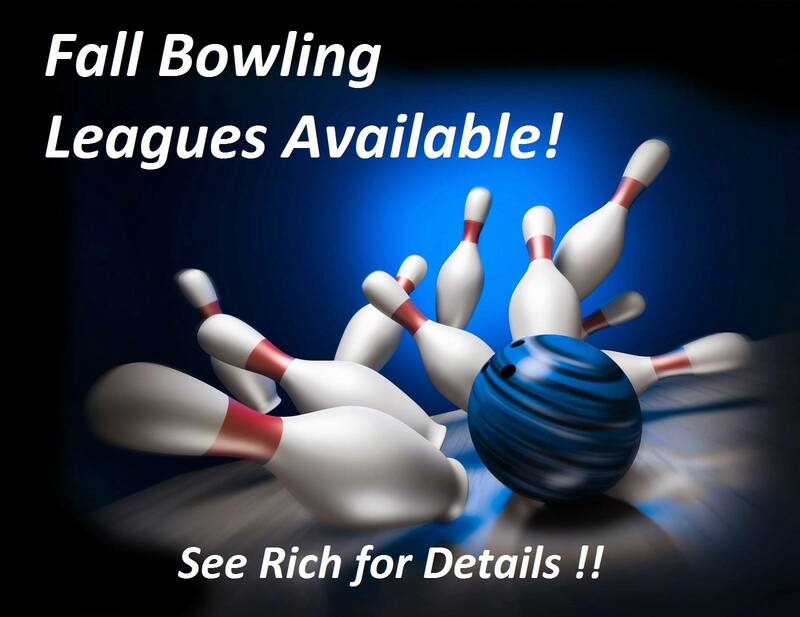 Click for our open bowling schedule. Awesome Food – Icy Cold Beer – TVs Galore! Our bowling center is state-of-the-art with new lanes, automatic scoring and large screen TVs. Check it out and consider joining our fall leagues.